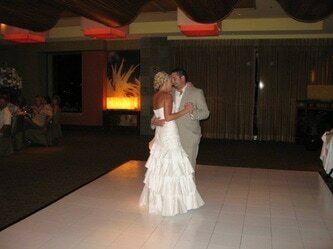 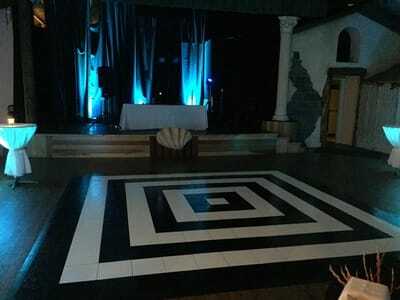 ​Our dance floors are for indoor use only. 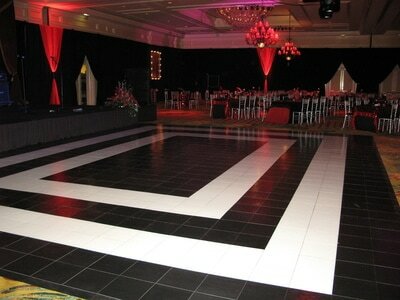 Available in Oak Parquet, White, and Black. 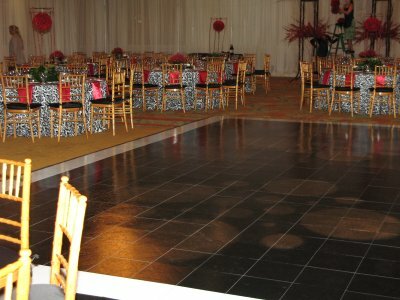 Yes, Black! 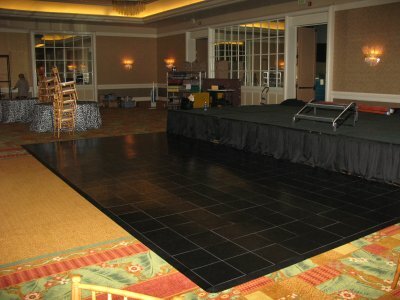 We have the only Black Dance Floor in the State of Hawaii! The 1' X 1' interlocking tiles enable us to customize size, configuration and the look of your floor. 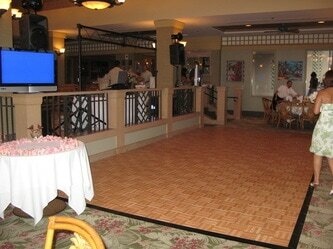 Maui County Liquor laws require dance floors to be a minimum of 100 square feet.